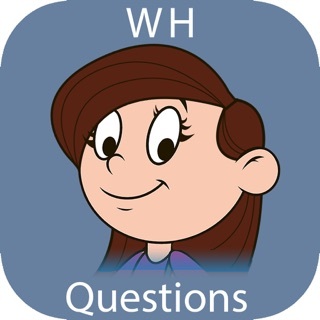 This educational app from Super Duper Publications helps children learn how to correctly ask and answer WHO-WHAT-WHEN-WHERE-WHY questions with four entertaining learning games for each WH set of cards. 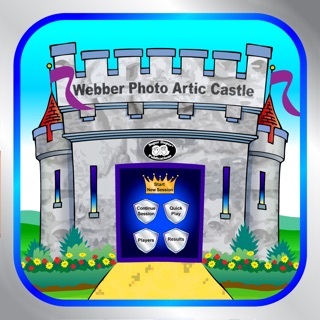 Learn about this app with the FREE "WHO" deck, included. You can purchase the WHAT, WHEN, WHERE, and WHY card decks separately through in-app purchases. "Who" Questions are Super Duper! 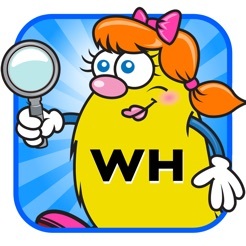 FREE "Who" question app from Super Duper. Where, What and When are $1.99. Choose from different levels of play. Suggestion - mark the levels. I had to go through each activity to find an appropriate level for younger children. The drag and match activity - click on a voice activated picture, e.g. "Who helps people when sick" and tap on 1 of 4 pics below, e.g. response is "a doctor." 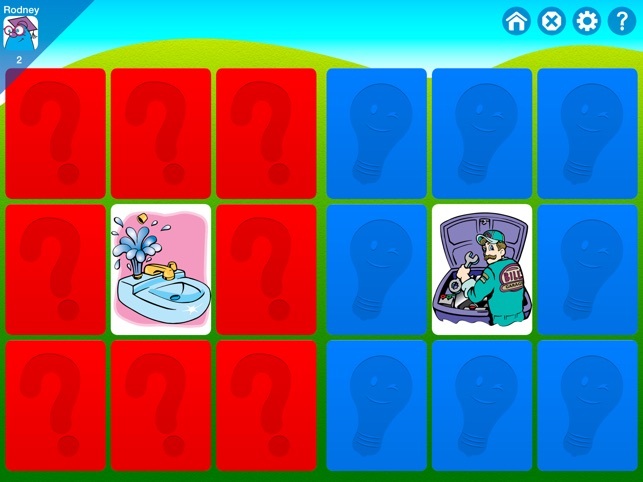 For younger children, there is also a matching picture game which is much more difficult - child has to remember the question and then click on 1 of 4 squares to find the right answer. Then child answers the question, "Do they match?" 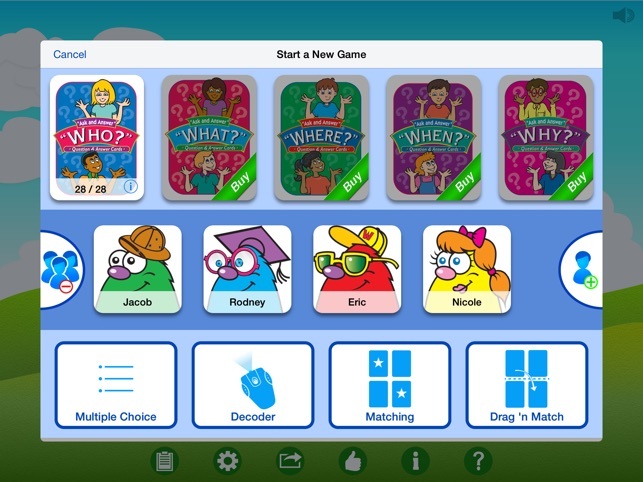 The final 2 games require reading skills - very nice for the beginning reader. First reading activity uses the "decoder" Picture is on the left, e.g. "Who flies an airplane." On the right are 3 choices. When the correct answer is chosen the decoder appears and child can flash the light on the answer - very cute! 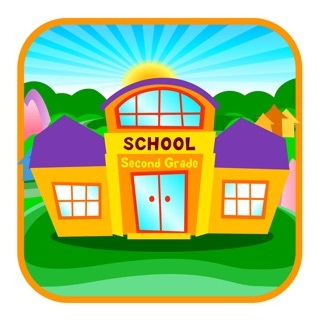 Second reading activity is a multiple choice game in which child can either answer the question or ask a question. Picture is on the left and 3 answers are on the right. Super Duper has improved interactive components. I like it! Would like to see Levels noted on activity, eg. easy, difficult . Directions are clear and you can select the questions and number of pictures. 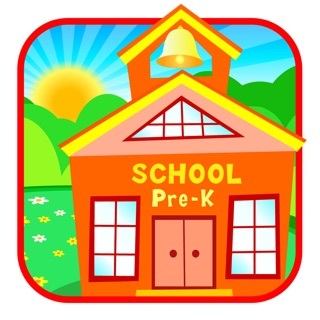 As an elementary school teacher, I have frequently used this app with 1st and 2nd grade students. 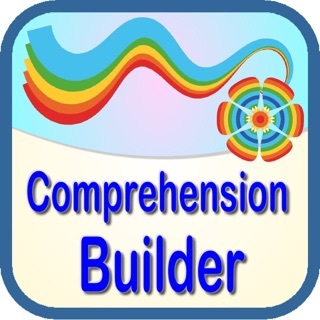 I use this app in the "decoder" game mode to give my students practice in reading (and/or listening) to answer questions and think critically. 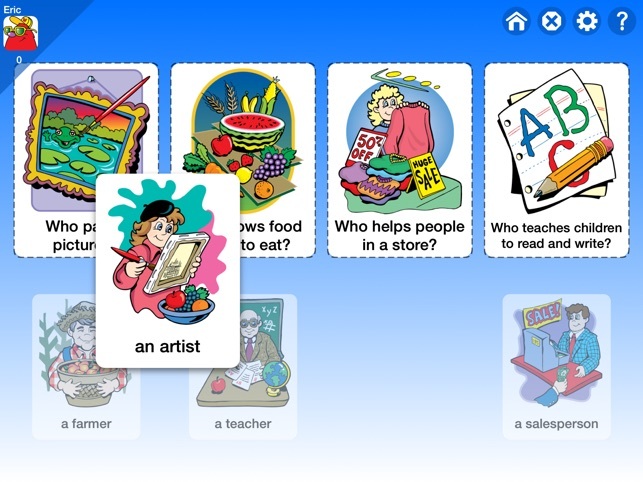 The app shows a colorful illustration, poses a wh question and offers answer choices. I like how there is usually a plausible but incorrect answer choice that makes the students pay close attention to the structure of the question. I encourage students who might be able to read the question to do so before they touch the screen to have the question and answer choices read to them. 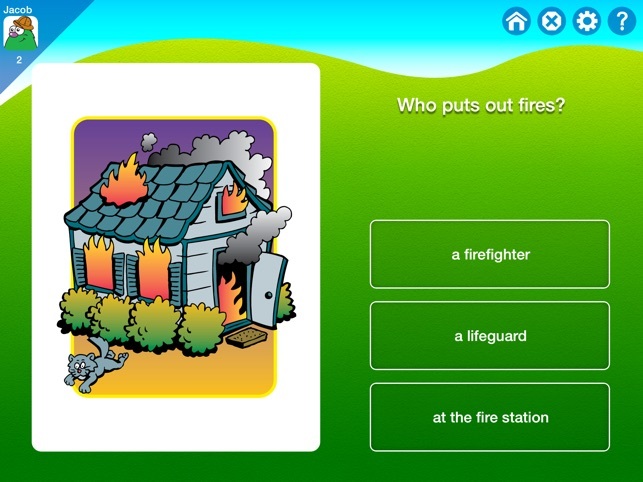 But it is nice that there is the option to have the question answers read by the app so that students who are not yet readers can practice listening comprehension. 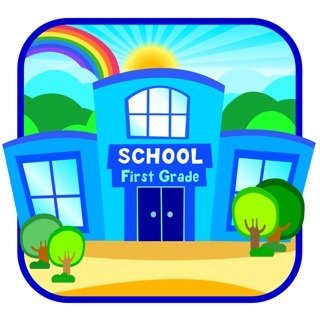 The app provides immediate feedback for a student's correct or incorrect answer choice so students can use the app independently. 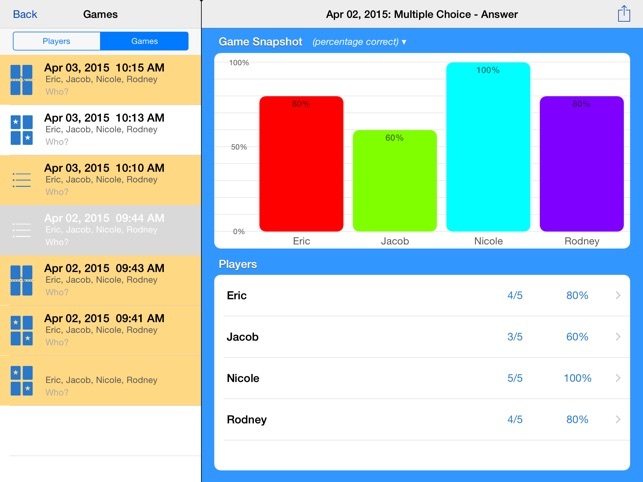 I also like that the app keeps score of multiple students for assessment purposes.